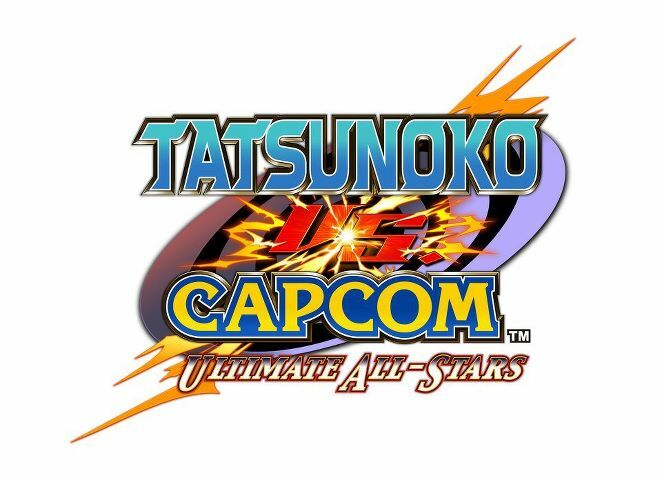 The Tatsunoko vs. Capcom: Ultimate All-Stars tournament has been relaunched (we never say never) and it’s taking place Saturday March 31st, 2012 at 6:30pm EST! Sign-Up by Saturday, March 24th, 11:59pm to enter! Here are the two places to read the rules AND sign-up.